Investors from abroad, international enterprises or local corporations are among our customers who are interested in registering companies in Seychelles, creating investment funds or asking for legal support in matters like company liquidation, company litigation, bankruptcy or company restructuring. We are a specialized team in company formation in Seychelles and in related services in this area, helping and acting in the best interest of the client. 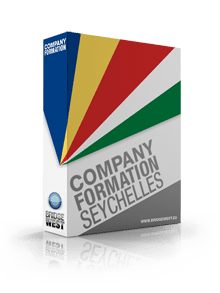 If you have questions about how to open a company in Seychelles, we invite you to contact our office at: +248 4321018.